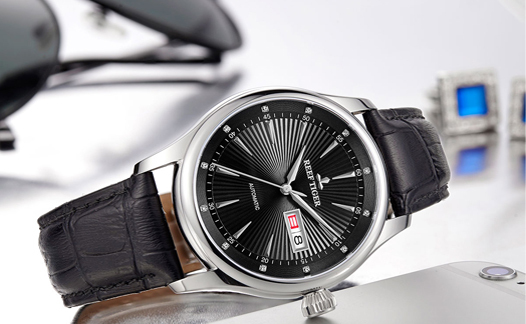 First:size on the dial As a classic series wrist watch, the size of the 42mm can completely show your wear attitude, it do not need complex design ,but also can attract the outside world. Second: the radian design The ring use the ring double design, namely the covered in case of upper circle mouth did narrow processing, so it can Make the wrist watch line downy, it’s also good even more delicate hand ,quite but show bearing as a whole. Third: Pumpkin head design Pumpkin head and radian bezel photograph echo, the design of harmony and shape index in stark contrast, it express the design of the velvet glove. Fourth: In practical design It has belt and steel belt strap design, the belt is comfortable and Elegant, and the steel belt is leisure and business. make you stay beautiful at any moment. 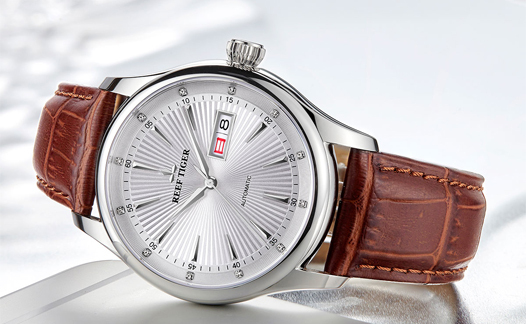 Fifth: Double show calendar This wrist watch use three different kinds of non-standard design, outer ring as the second line, it is easy to read. Inner ring as indicators for sword, at three o 'clock position, Manually set auger with Week and calendar widget. It provide the help of finding out calendar and make your life convenient. Sixth：Unique texture strap Handed down from ancient times watch apply the gradient methods, the top of watch strap is bigger grain, but the bottom of watch strap is smaller, It brings the new road. First: Delicate watchcase Watchcase process reflect the polishing. Though the same material and shape, different polishing reflect different levels. 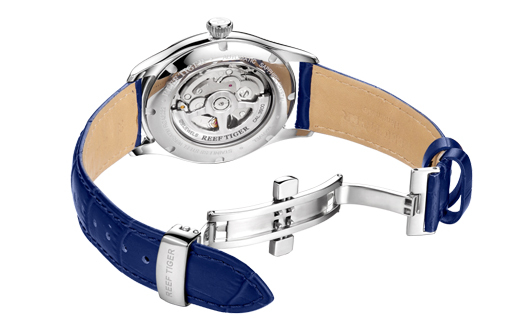 It is a good watch that has clear sand bit and bit line and bright polishing. Second: L watch ear Watch ear use L to match up round watch body. It connect the watch ear and the belt with screw. 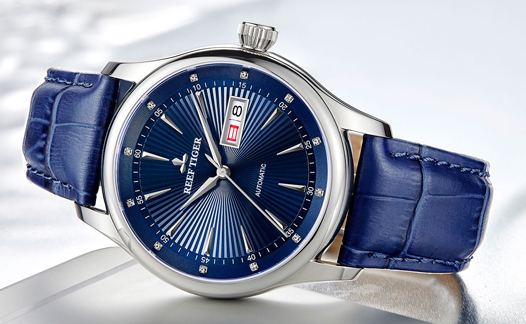 Third: sapphire watch glass The watch covered by sapphire watch glass, adapt double sapphire watch glass, and electroplating three microns anti-reflective. It increase the smooth of watch surface and make the literal fully. 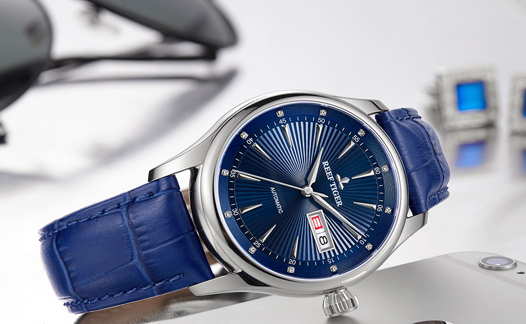 Fourth: durable movement As we know, movement like the heart of people, this watch’ screen direction error rate is no more than five seconds, it Is also a automatic match. SO its life is up to sixty years.